Book binding fascinates me. 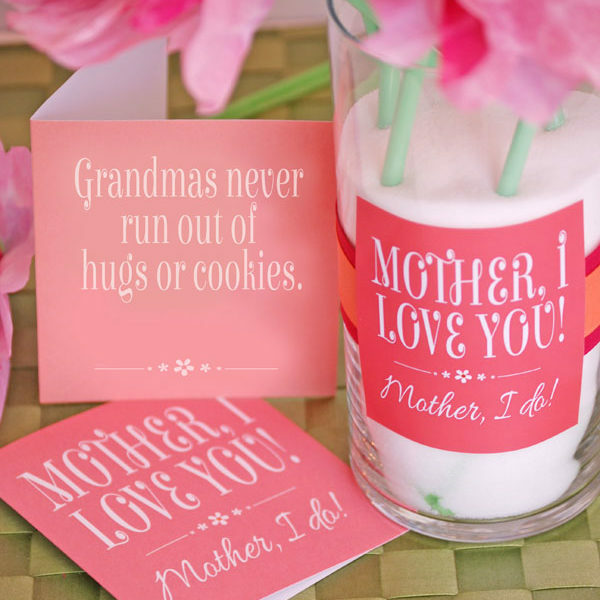 It is a bit of a tricky process, but can open up a whole new form of crafting, journaling, or scrapbooking. Here is a bit of basic background on book binding. with a helpful video of the Kettle Stitch. Many people choose mechanical binding for books that they want to lay open flat. Mechanical binding uses a metal or plastic filament to bind the pages of a book together. It provides a sleek, modern line for your books, and it prevents bulking no matter how many pages you have in your book have. Mechanical binding is also good for books with multiple sections or tabs. 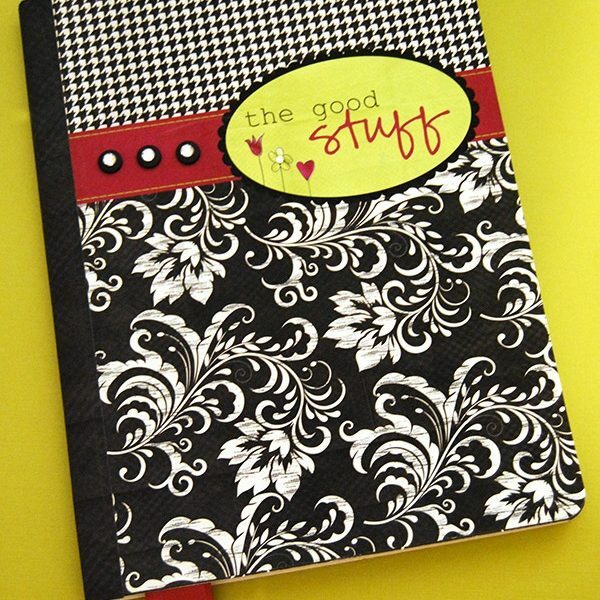 I like it for calendars and journals. But it isn’t the most attractive binding. For smaller books, or books with thinner paper for pages, plastic combs or spirals will often suffice. Plastics are easier to use and there is less need for special tools. 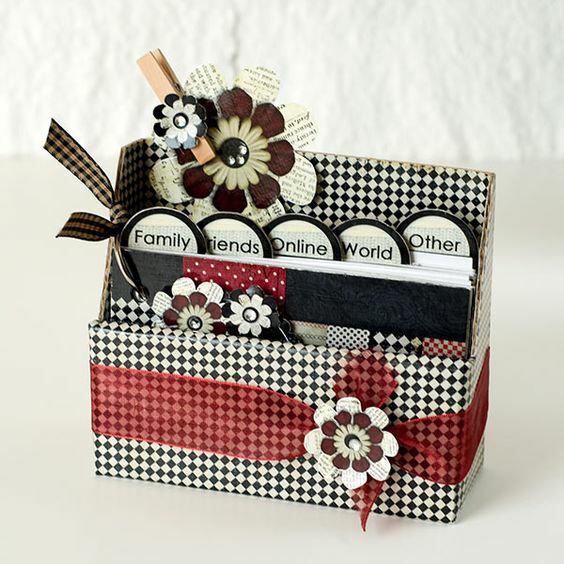 Thus, you can still create a new look for your journals and scrapbooks while perhaps saving a bit in money and time. 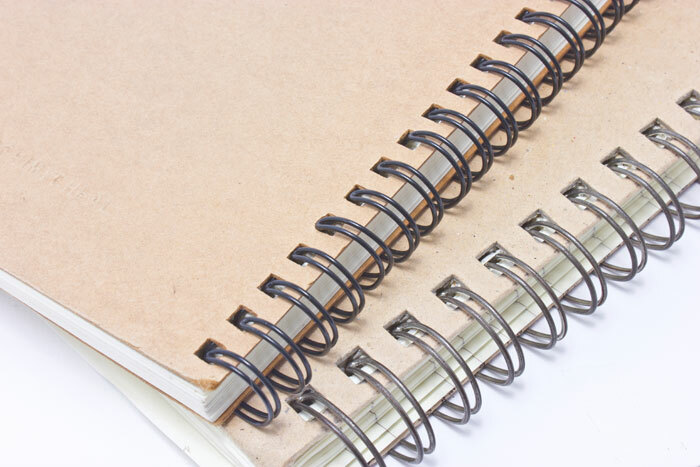 Plastic spirals will also add more security to the pages when the book is opened. The downside is that they really are not as attractive. For more formal binding that looks more “crafty” you can bind books using the kettle stitch. This is a basic stitching techniques for book binding and is the basic link stitch used to connect the pages of the book. It requires familiarity with how to stitch in between and within the cords of the book cover or pages, and also sewing split leather or double cords together. It requires book binding tools, including a drill or punch if your book has thick covers, a utility knife, tapestry needles, a pencil, and a clean, flat surface to work on. I like the kettle stitch because it gives the book a handmade look and feel. 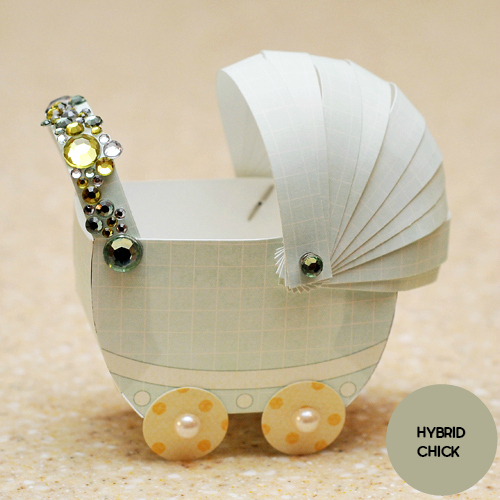 It simply looks like a craft item and that is kind of the point of doing it yourself, isn’t it? 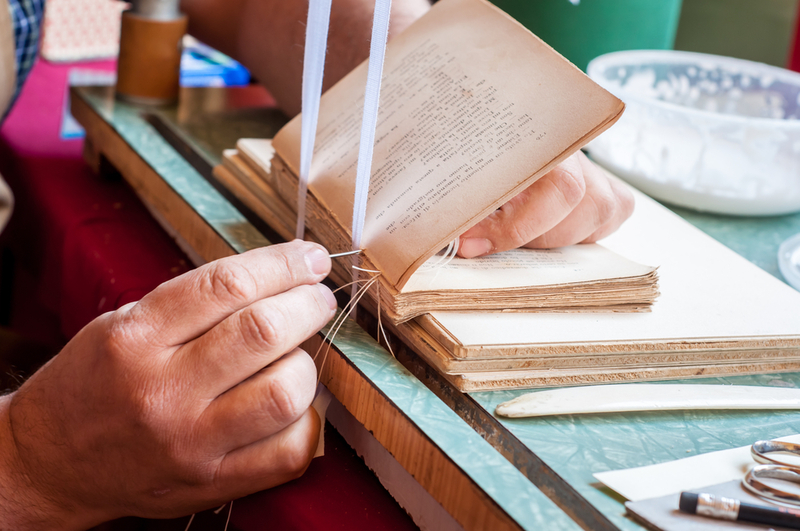 Before jumping into book binding process, it is good to learn the basics. Videos are great for this. Printing companies and bookstores also often are good sources for tips and advice on which materials and techniques work best for the style of book that you want to create. After learning the basics, you can move on to more advanced techniques. I like the below video as a reference for how to do the kettle stitch and this vlogger has other helpful videos on other binding techniques as well.